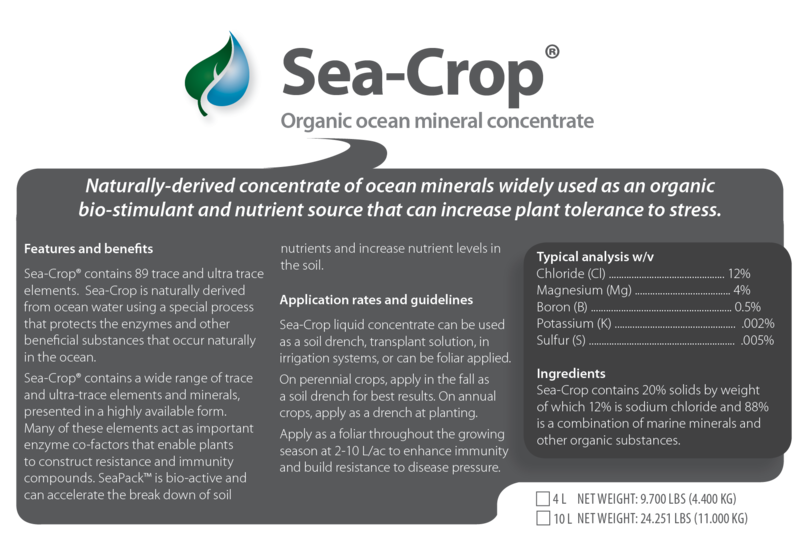 Sea-Crop is naturally derived from ocean water and is produced using a special process that protects the enzymes and organic substances that occur naturally in oceans. Many naturally occurring elements and minerals are present in Sea-Crop. 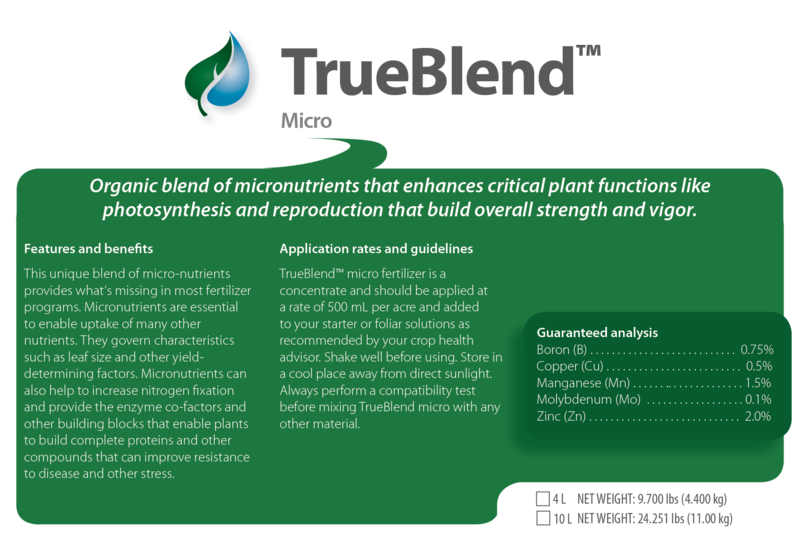 These trace elements are presented in a highly available form and provide important enzyme co-factors that enable plants to form more complete compounds. Several studies have proven the success of Sea-Crop® to increase yield, and decrease loss due to common pests and disease. Sea-Crop is approved as an organic input. 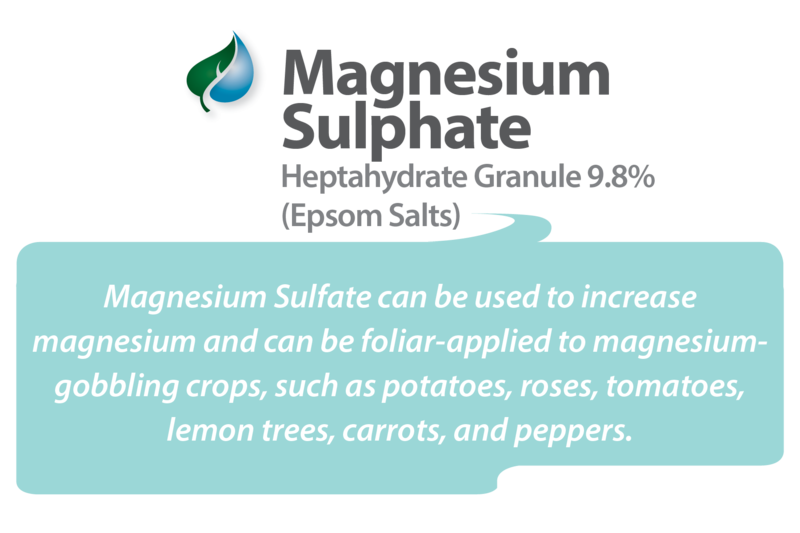 Category: Fertilizer/Foliar/Soi. 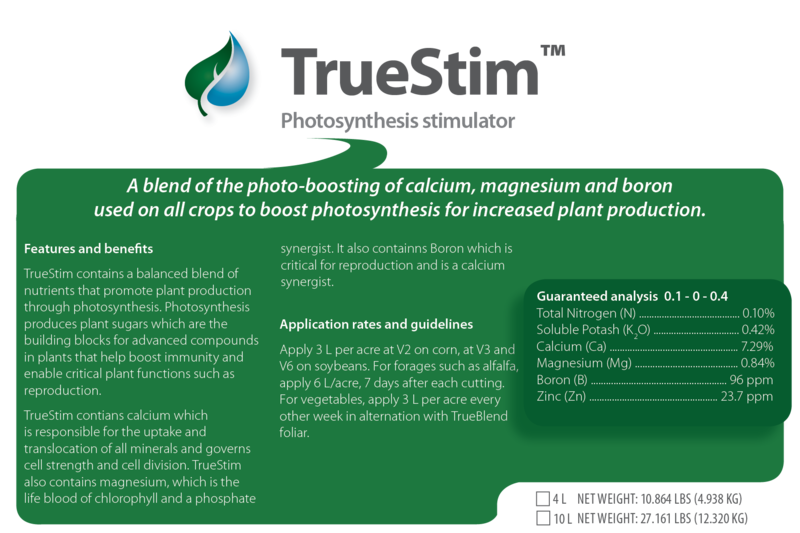 Bio-Stimulants. Approved for Organics. Sea-Crop® is a registered trademark of Ambrosia Technologies. Sea-Crop® is manufactured by Ambrosia Technologies. Sea-Crop is registered for organic use in Canada and the USA. Please check with your certifier before using.